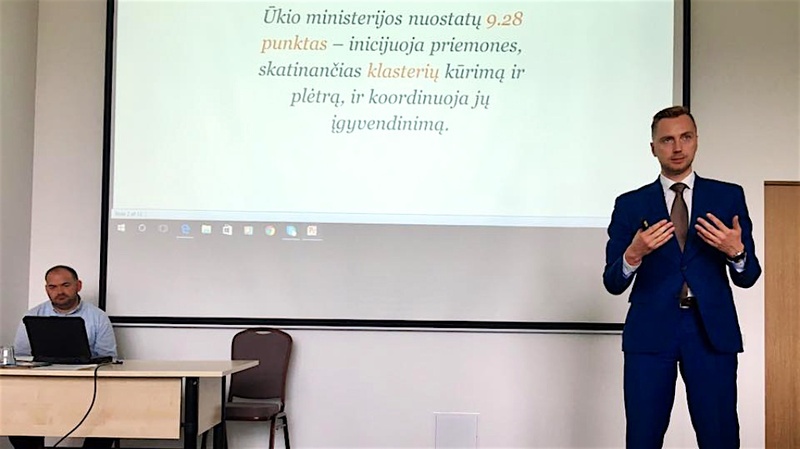 On 31st of May 2017, in the Cluster Forum, Dr. Laimutis Paškevičius summarized the situation of clustering in Lithuania, elaborated on its development guidelines. A scientist and one of pioneers of clusters theory in Lithuania – habil. Dr. Robertas Jucevičius, also agrees with the President of the Lithuanian Clusters Association. An existential question “Clusters or clustering in Lithuania?” was raised by the Director of Innovations Department of the Ministry of Economy Dimitrijus Kucevičius in the forum. Regarding that European Union continues to urge not the creation of new clusters, but maturation and development of already established ones, D. Kucevičius concluded that currently the focus of the Ministry is placed on clustering. 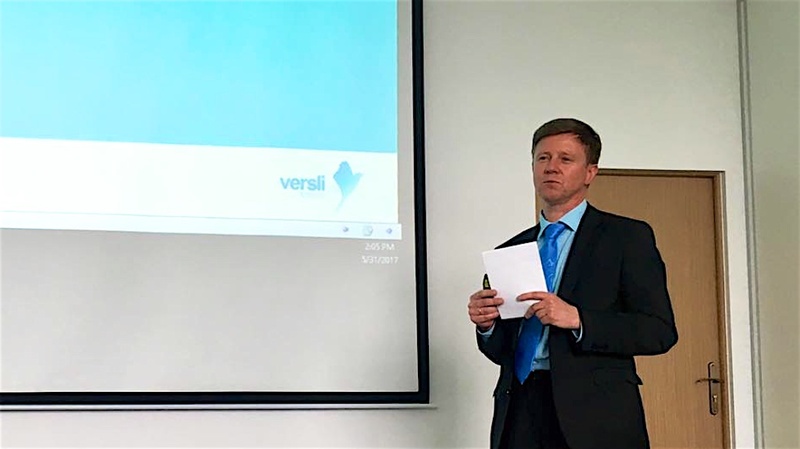 A statement of Darius Lasionis, the Coordinator of clusters development at Public Institution Versli Lietuva, provoked a lively debate on what clusters are necessary in Lithuania and what means of development are the most effective. The Director of Business Development and Innovations Department of the Lithuanian Business Support Agency (LBSA) Aušra Liubinienė received a number of comments after the statement on activeness of clusters when participating in the announced 2014-2020 invitations of EU measures. It is gratifying that discussions arose among institutions that evaluate operation of clusters and coordinates EU support. We believe that in this way the Cluster Forum will help clusters, ministries and agencies to understand each other and clustering in general, to unify views and work together more efficiently. The Cluster Forum was coronated by a relevant presentation of the Chief Specialist of MITA MTEPI Programs and International Cooperation Department Daiva Keršienė on International Possibilities for Clusters Provided by Innovation Express Tool and businesslike comments of the Executive Director of the Lithuanian Clusters Association and ESCA certified clusters benchmarking expert Marius Pareščius on Evaluation of Bronze Label Certification of the Lithuanian Wooden Prefabricated Houses Cluster (PreFabLT) and the Lithuanian Medical Tourism Cluster (LITCARE). Photo gallery of the event – in social network Facebook.